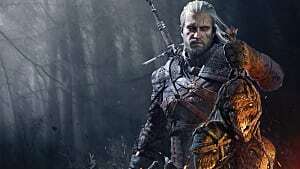 The Witcher 3&colon; Wild Hunt is a massive&comma; stunning&comma; immersive action RPG full of superb lore&comma; while bathed in "oppressive darkness&period;"
I want to tell you a story about a friend I had; he’s a smooth a$$ Witcher and is super bad. So grab onto your seats and hang on tight, while I tell you all about Geralt the White (Wolf). 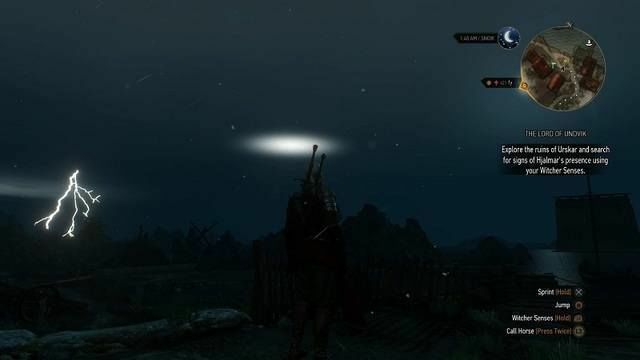 CD Projekt RED has brought us a vast open world that concludes Geralt of Rivia's story. For all you fans of The Witcher Series, this was a long-awaited time that finally came. 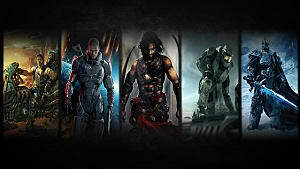 Now, I will not deny that I am a huge fan of the series. That being said, let's get critical. Geralt of Rivia, member of the Wolf School, and famous Witcher known throughout the Northern Realms sets on his journey to find Ciri in this installment. Friends of the past assist Geralt's quest, and there are foes at every turn in the vast world; don't worry, quests are plentiful. 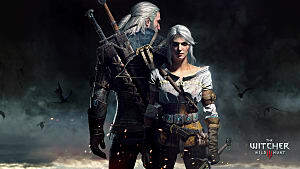 Fans of the series will certainly enjoy how well the Witcher lore is intricately woven throughout, allowing you front row seats to the Wild Hunt tale. For those unfamiliar, players are not left out in the cold feeling lost and alone. 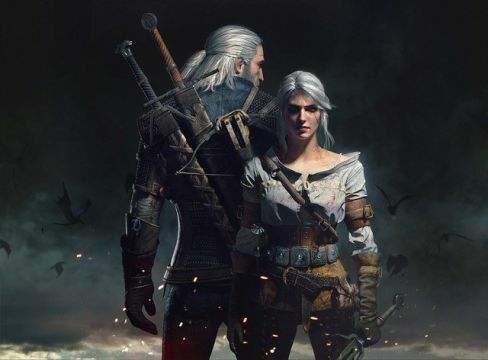 The game's flashback sequences during key points provide the necessary background allowing the player to identify the bond shared between Geralt and Ciri. The Character Glossary does well to provide detailed information on key characters as they are introduced within the main storyline. More information is unlocked for specific characters during quests as more details are unveiled. Much like The Elder Scrolls series, so much lore and needed Intel are hidden within the books. They can be found, looted, and purchased just about anywhere. Specific books are needed for quest completions. The Bestiary will provide you with everything you'll need to know on how to defeat your non-human foes. These will appear as you either encounter them for the first time, during specific quests, or upon reading books. Check here for guides to assist you throughout your journey. Where is Ciri? Where has she been? 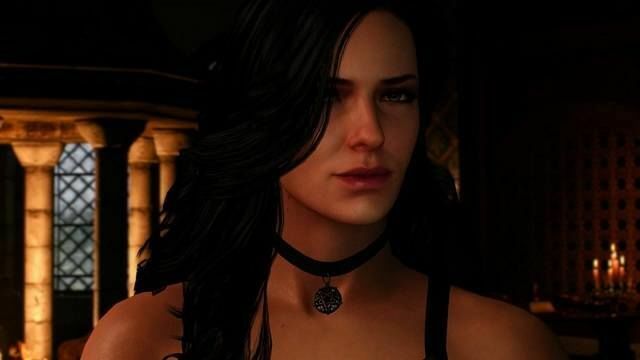 This time around the story centers on Ciri – Cirilla Fiona Elen Riannon – the Nilfgaard emperor’s daughter and heir of Emhyr var Emreis; a young woman that Geralt has essentially raised as his own daughter. 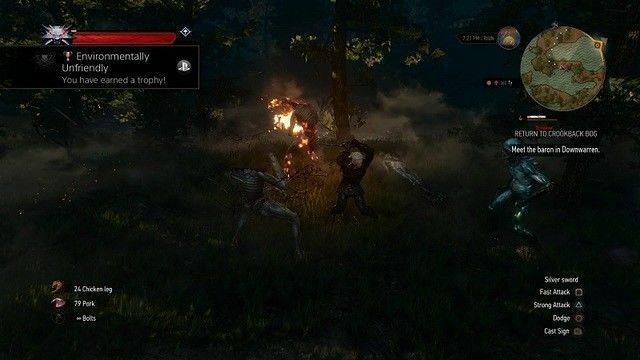 She's trained with Witchers while possessing natural powers that have sparked the interest of the Wild Hunt – a mysterious and powerful group that roams the land and terrifies everyone who comes in contact with them. This dark force is pursuing her. The main storyline only lends to how personal this endeavor is for Geralt. He’s in search of Ciri in various locations and learning of her whereabouts through the story missions. 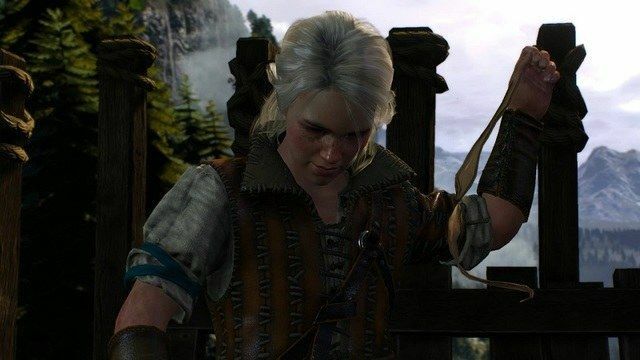 You're able to control Ciri in certain sequences, which allow a window into her point of view, her fears, and her abilities. 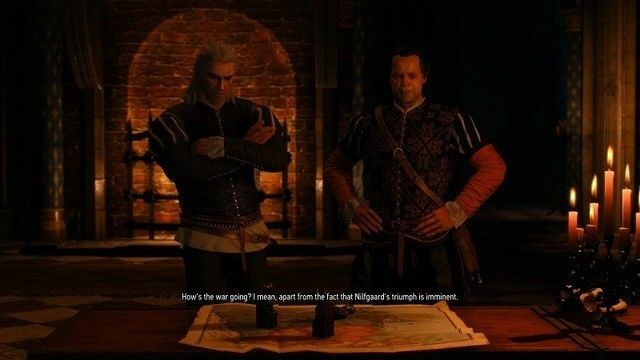 The Nilfgaardians have taken over most of the regions by force. You’re not sure whether they’re good or bad, but what you can see is that things aren’t going well. The people in the Northern Realms are suffering horribly. The differences separating the weak from the strong are significant. Poverty, crime, and disease are rampant. A religious sect is gaining its foothold against all magical beings and those aimed at protecting them. 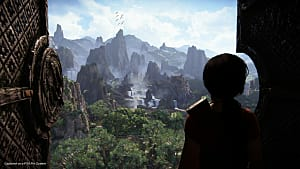 You’ll have tons of Main Quests, Secondary Quests, Witcher Contracts (monster-slaying hunts), and Treasure Hunts; each being complemented with their own cutscenes. Specific secondary quests appear to affect the main storyline. Everything here is big and heavy, from the dungeons to the decisions, to the moral responsibility. It’s truly an incredible experience that CD Projekt RED has masterfully created without any hint of what to expect next. As urgent as Geralt’s cause may seem, your biggest mistake is to rush through The Witcher 3: Wild Hunt. All of the game’s distractions are meant to engage you in the lore. The choices will then feel like they carry more weight and characters more fleshed out as a whole. There is immediacy to some of your decisions and lasting consequences in others. You become attached to these characters and care about what’s happening in the world surrounding them. The map is incredibly detailed and getting around with fast travel is fantastic, provided you’ve explored enough to unlock area signposts. This will save you time when traveling unless you opt for horseback and the satisfying sailing option by boat. Roach, your horse, assists you in finding all those new locations, and his controls are fairly easy to use. The climbing mechanics are adequate but certainly have their fair share of glitches and rough animations due to awkward camera angles. Though the checkpoint save system is somewhat forgiving, you can manually save at any time, I highly suggest doing so very often. Geralt the hero – powerful, highly skilled, a protector, a lover, father figure, who kills all types of foes who come across his path. He’s witty with enough ingrained complexities that you feel a real connection to who he is without feeling like you don’t have a bit of control. 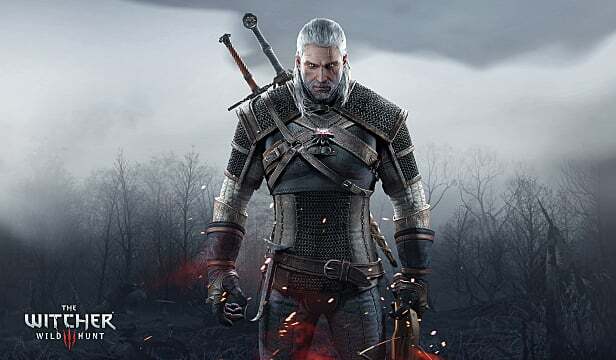 As a Witcher, he’s armed with two swords (silver and steel), five magic abilities (Signs) along with bombs and crossbows. Combat in The Witcher 3 is pretty easy: strike your foes, use effects and buffs, roll and block to evade, and use your sign abilities. These signs include fiery blast, telekinetic stun, offensive shield, mind control ability (which is very effective once leveled), and static magic trap. Level progression seemed to take forever until you know what you’re doing, and then skill points can be acquired throughout the world without all the endless grinding. There are four main skill sets to sink your ability points into, and three dive into deeper categories of their own. Knowing what to prioritize will be a matter of where you’ll want to maximize your skill set. As I mentioned earlier, leveling your mind control ability will allow for you to influence dialogue options against aggressive characters. Signs have been improved from the previous games with the alternate casting modes. The new skill system provides flexibility, and weapon and armor crafting is extensive. However, the biggest issue is in the alchemy and crafting systems, since coming across certain ingredients required can feel almost impossible. There are so many ingredients and with the world being so massive, it’s nice to know that once you find the ingredients you’ll never need to go searching again. On the other hand, have a plan if you plan on upgrading your armor and weapons. 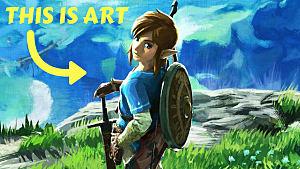 Some pieces, if sold or broken down, cannot be acquired again and are needed to make other armor pieces. I learned this the hard way. Combat is brutal, vivid, and so delicious. 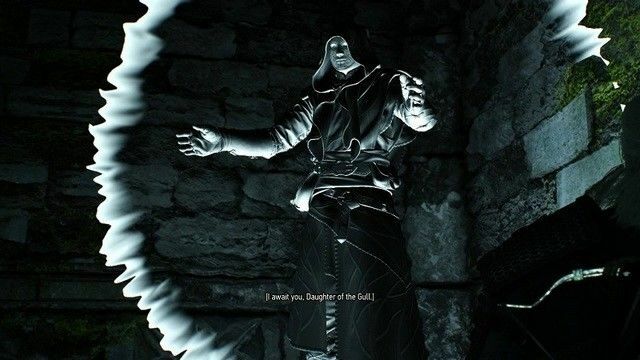 To have bandits jump out of nowhere as you parry their blows while repelling their attacks, and relieve them of life and limb with a glorious finish is simply divine. The side quests you pick up in the field are where the payoff is twofold. 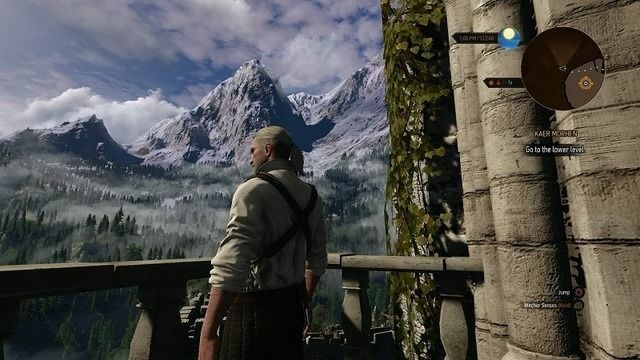 I reviewed The Witcher 3: Wild Hunt on my PS4, which features 1080p visuals, with 30 FPS cap. The camera angles when facing certain aerial foes made it quite challenging at times. 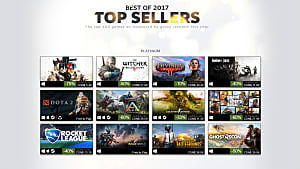 The loading times weren’t as long as I expected them to be, although I did feel that returning to a saved game and reliving the same narrative without the option to 'skip' was tedious. The full day/night cycle and dynamic weather pull it together, truly cementing its landscape as an authentic open world. The storms at night, especially in Skellige, are just breathtaking. I can’t tell you the amount of screenshots I have on hand. I’m only slightly upset that I cannot instantly capture an image on the PS4 like I can on the PC. The handy mini-map points you where you need to go so you’re never lost. 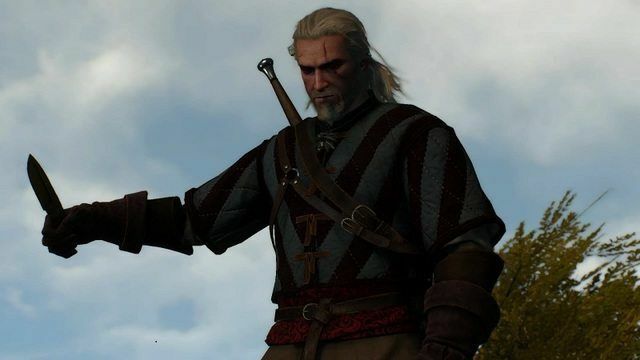 In a world this size, a huge “thank you” to CD Projekt RED. In addition to some technical issues, during a lot of quests you’re spending a lot of time in "Witcher Vision," (holding down a button, looking at footprints, following them to the next sequence). 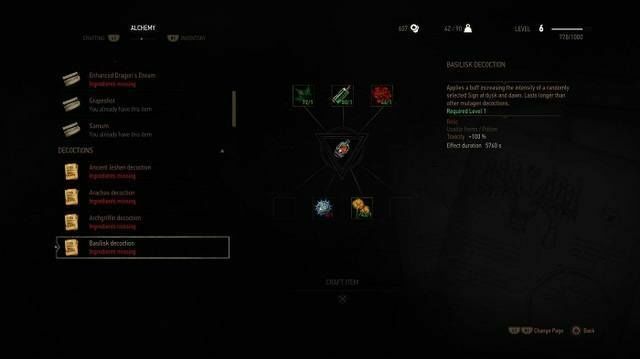 It's a really cool mechanic at first, representing the Witcher's advanced sensory and tracking capabilities. However, after doing it over what feels like a million times, it gets old. If you're looking for the lengthy adventure, you'll find pretty much everything you need here with the varying difficulty levels. There's tons of quests to complete, secret locations to find, and buried treasures to search for. The Witcher 3: Wild Hunt is a huge, and I mean huge, step up from its predecessor, mostly since it manages to tell a more compelling and personal tale. The art and storytelling are what drew me in and kept me there so loyally. I was so engaged in every aspect of the Northern Realms and I felt compelled to go slow to truly savor my surroundings. 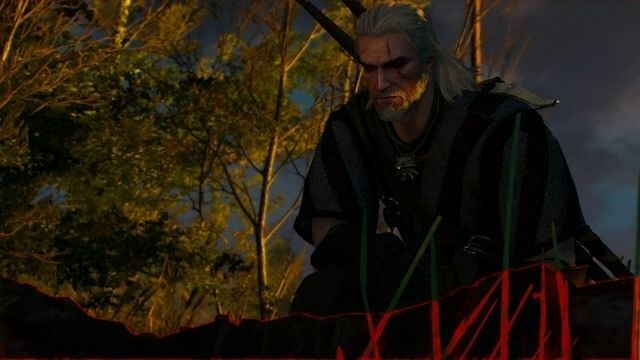 Is The Witcher 3: Wild Hunt worth all that time? If I couldn't put my controller down, would that answer be good enough? Probably not. Playing through every single mission, I can tell you that it is a wonderful experience. 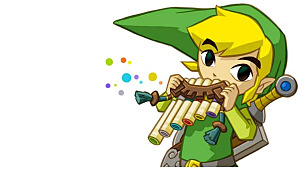 However, the main storyline can get lost in all the side-quests you pick up along the way. Some quests run parallel to one another and they are affected (including completion) depending on the choices you make. This is something to bear in mind if you are looking to focus your gameplay. This certainly is not a one play-through game if you are looking to enjoy its full splendor. 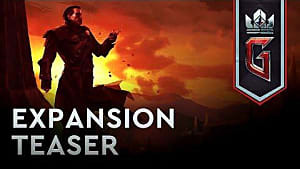 It is a massive, stunning, immersive action RPG full of lore bathed in "oppressive darkness." Though the fetch-quest heavy storyline can seem tedious, the option to venture off through the expansive open world is inviting. The combat and RPG gameplay, truly set The Witcher 3: Wild Hunt apart from other RPGs. Is it worth it? Yes... yes it is. The Witcher 3: Wild Hunt is a massive, stunning, immersive action RPG full of superb lore, while bathed in "oppressive darkness." Such a brilliant game! Do I sense a Black Dynamite theme here?